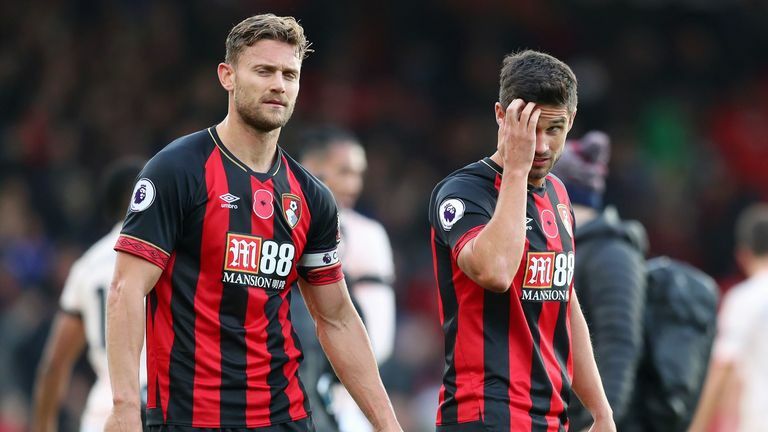 Eddie Howe is looking at the positives of Bournemouth's winless run ahead of hosting Huddersfield at the Vitality Stadium. The Cherries have lost their last four games, having enjoyed a superb start to the season, and could drop into the bottom half if they lose on Tuesday night. But with three of those defeats against Arsenal, Manchester City and Manchester United, Howe is optimistic of an upturn in form for the visit of Huddersfield. 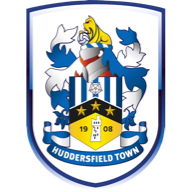 "Huddersfield have had an upturn in results and we know it'll be tough. We need the atmosphere to be good here at Vitality Stadium, as it always is for our night games." 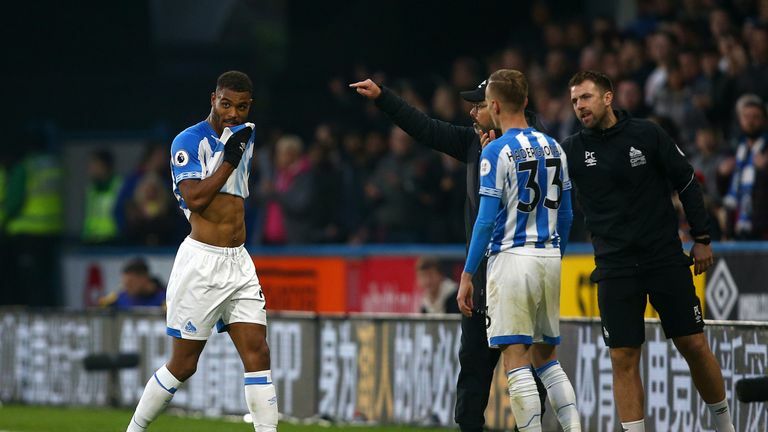 David Wagner was left furious with Steve Mounie's red card in Huddersfield's 2-1 home defeat to Brighton on Saturday, so much so he refused to discuss anything else after the game. The club appealed the decision, and were unsuccessful, but Wagner said they will use the decision to galvanise themselves going forward. "Sometimes situations like this make you stronger and give you more desire," Wagner said. "This wasn't what we deserved, but it's in the past and now it's about the next challenge. "It's a big game (at Bournemouth) because after the experience we had two days ago we want to get points on the board. It's a very difficult task. 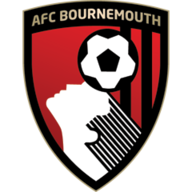 "Bournemouth have a lot of qualities. We want to make sure we are ready and we will see what we get out of this game. We have to be at our best." Midfielder Dan Gosling is likely to miss Bournemouth's home game with Huddersfield. Gosling sustained a knee injury in the defeat against Arsenal last weekend and has been sent for a scan. Jefferson Lerma returns from suspension, having been ruled out against Manchester City, though Adam Smith (knee) is also an absentee. 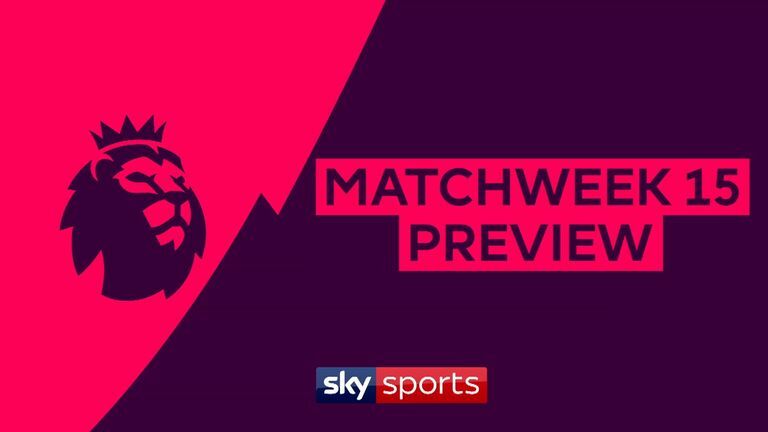 Huddersfield could be without striker Steve Mounie for their Premier League game at Bournemouth. The Terriers have appealed against Mounie's straight red card in Saturday's home defeat to Brighton and if unsuccessful, Laurent Depoitre is expected to return to the starting line-up. Boss David Wagner has no new injury concerns, with defender Chris Lowe (shoulder) the only absentee. Huddersfield haven't won a midweek top-flight game (Tuesday, Wednesday, Thursday) since March 1971 (3-0 vs Crystal Palace), drawing six and losing eight since then. Bournemouth striker Callum Wilson has scored five league goals against Huddersfield - all his goals have come in 4-0 wins; two in August 2014 and a hat-trick in November 2017.